Something you're interested in not listed, just ask! 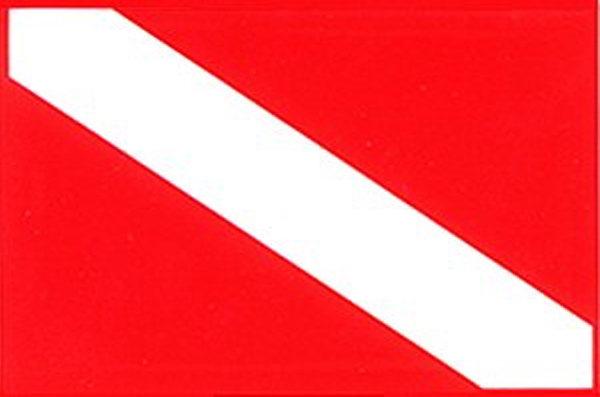 We offer scuba training in both PADI and SDI along with First Aid Training. 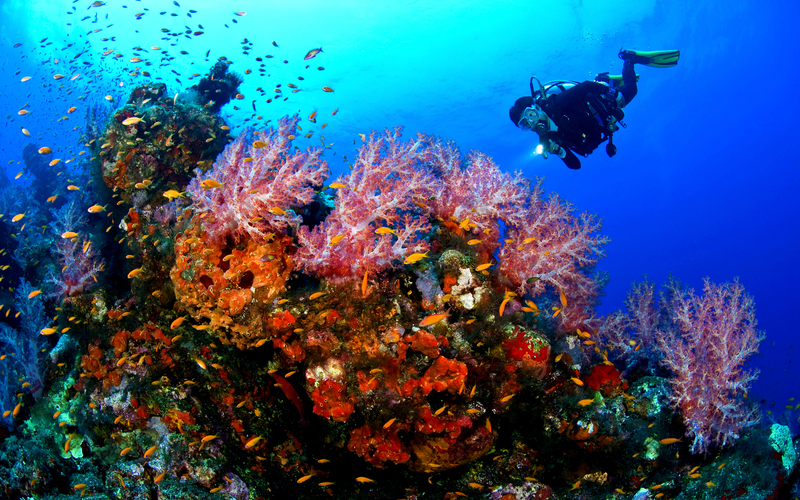 Dive charters, both on the Bay or inland. We have lift bags, underwater metal detectors. We work on the Bay or inland for salvage work.